Flocks of birds, especially sparrows, visited the greenhouse regularly. In addition to damaging crops, the birds spread bacteria and soiled the greenhouse with droppings. The destruction they caused equated to an annual financial loss of approximately 12,000 euros. New Zealand Gourmet sells premium fruits and vegetables to Japan, Australia, Southeast Asia and local markets in New Zealand. Roelf Schreuder, a director of the firm’s Taupo greenhouse operation used many methods in an attempt to repel sparrows, and diminish the crop losses they caused. He did not achieve success until he installed the Agrilaser Autonomic. Sparrows exhibited a tendency to nest in the tomato and capsicum crops within the New Zealand Gourmet greenhouse, and demonstrated a particular fondness for Campari tomatoes. Bird activity at the operation, which covers two houses, 5 and 6 ha, respectively, was constant from dusk till dawn. Roelf Schreuder and his colleagues tried numerous methods to get rid of the birds, including poisoning them with baits and catching them with semi-invisible nets. The birds soon became accustomed to the nets and learned to avoid the poison, and continued to cause significant financial loss by spreading bacteria and damaging the fruits and plants. Roelf learned about Bird Control Group from an industry associate in Auckland who recommended the Agrilaser Autonomic. 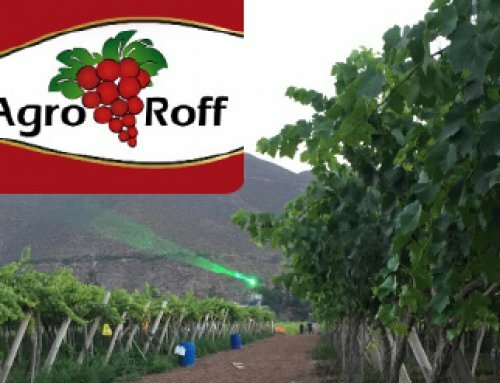 Roelf was initially skeptical about the possible effectiveness of the technology, but decided to test it on the 5 ha area dedicated to tomatoes. 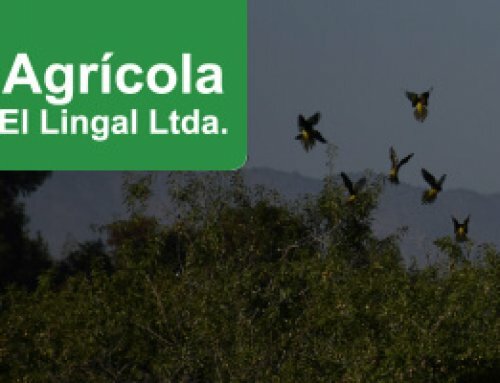 Roelf programmed the Agrilaser for active monitoring from sunrise till sunset, and the results were astonishing: the greenhouse realized a 100% reduction in bird numbers after only a few months of using the Agrilaser, and the damage caused by birds was completely eliminated. 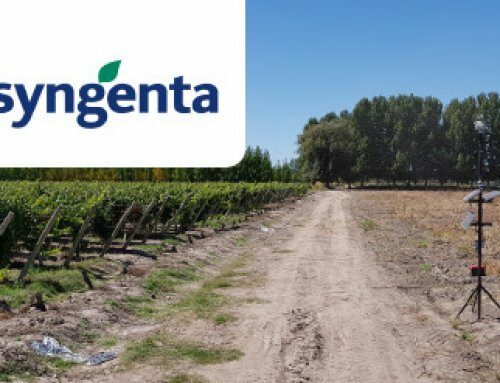 Roelf was so satisfied with the results from the first installation that he purchased a second Agrilaser Autonomic for the 6 ha area dedicated to paprika plants. 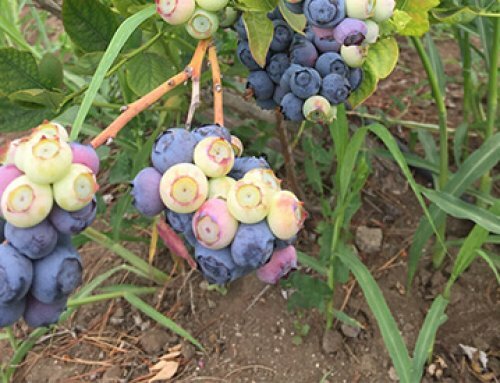 He plans to obtain a third unit in the near future to monitor the company’s berries field. The fully automated Agrilaser Autonomic repels birds continuously after a one-time configuration. Birds perceive the approaching laser beam as a physical danger, and their survival instinct drives them to fly away. The continuous presence of a moving laser beam keeps a monitored area free of birds, 24 hours a day, 7 days a week. Based on the results New Zealand Gourmet achieved, Roelf Schreuder has expressed a strong belief in the potential for Bird Control Group’s products in the New Zealand market. 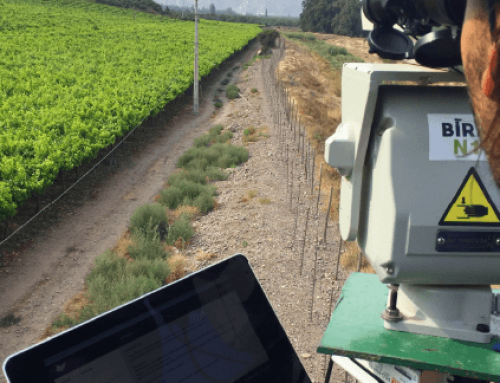 The technology can benefit small farmers as well as large agricultural operations, all of which can attain a long-term, sustainable solution for their bird problem.